Global fashion retailer C&A, together with its C&A Foundation, is looking to transform the fashion industry. Through financial support, sharing expertise and providing access to specialists, the Foundation aims to support changemakers and drive the sector’s transition to a circular economy. As part of its operations, C&A Foundation provided the grant to initiate the launch of Fashion for Good. With the help of several other partners such as Kering, ImpactHub Amsterdam and IDH, Fashion for Good came to life with the aim to change the apparel industry through innovation and new business models. Its innovation platform scouts for, nurtures and funds early-stage ideas and it scales proven technologies and business models for wider adoption by the industry. Early-stage Innovation Accelerator: Together with Plug and Play, the world’s largest accelerator program with success stories including Dropbox and PayPal under its belt, Fashion for Good developed a 12-week start-up accelerator focused on social and environmental impact within the fashion industry. The accelerator’s core objective is to find, invest in, and accelerate start-ups that fast-track the transition to a sustainable apparel industry. 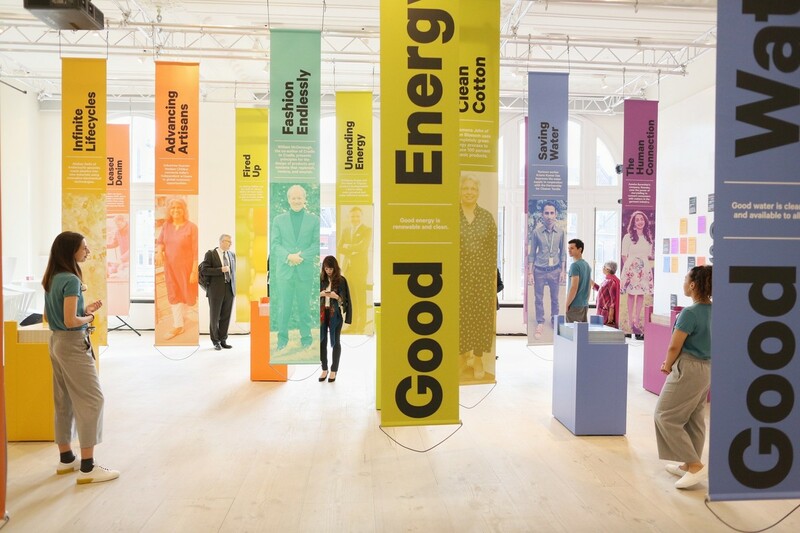 Launchpad exhibition of the Fashion for Good Experience: Fashion for Good has opened three floors to the public in its historic building in a first step to build a community around the ambition to make all fashion Good. In 2018, the launchpad exhibition will evolve into a permanent Experience Centre. As partnering is essential to fuel the circular economy, the initiative is aspiring to engage a global coalition of brands, producers, retailers, suppliers, non-profit organisations, innovators and funders. In Fashion for Good’s location in Amsterdam, different stakeholders can meet and discuss how to make fashion more sustainable. A point well made by Leslie Johnston, executive director of the C&A Foundation, during the launch of Fashion for Good: “This kind of transformation can only be done with others, so today we are calling for brands, manufacturers, funders and innovators to join us and work together to realize our shared vision”. 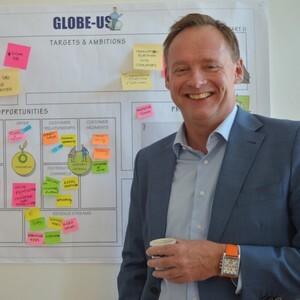 Unsurprisingly, partnering and change featured as major topics during INSEAD’s Leading The Business of Sustainability program in Singapore that Finch & Beak helped to develop and deliver. From a week of work with sustainability practitioners from around the globe, a basic but useful model for change emerged. Practitioners found that on the business side, more creativity and innovation from companies was required. The complexity with this is finding the right angle for customers, or even the customers’ customers, to develop value propositions that work. And how should companies partner and with whom? Last but not least, timing and sequencing were considered a challenge on the creation and capturing of value. Obviously, value can’t be captured if it hasn’t been created yet. On the organizational side, it was deemed critical to get the sustainability governance, structure and processes right. The change process needs to be driven from a clear purpose and managed inside the own organization. This requires capacity building with the teams involved and the development of a clear transition roadmap. Practical tools can be quite helpful to build momentum in transformation. A tried and tested example is Change Pro©; a simulation tool that challenges groups of participants to effectively implement a sustainability transformation program. So how does it work? 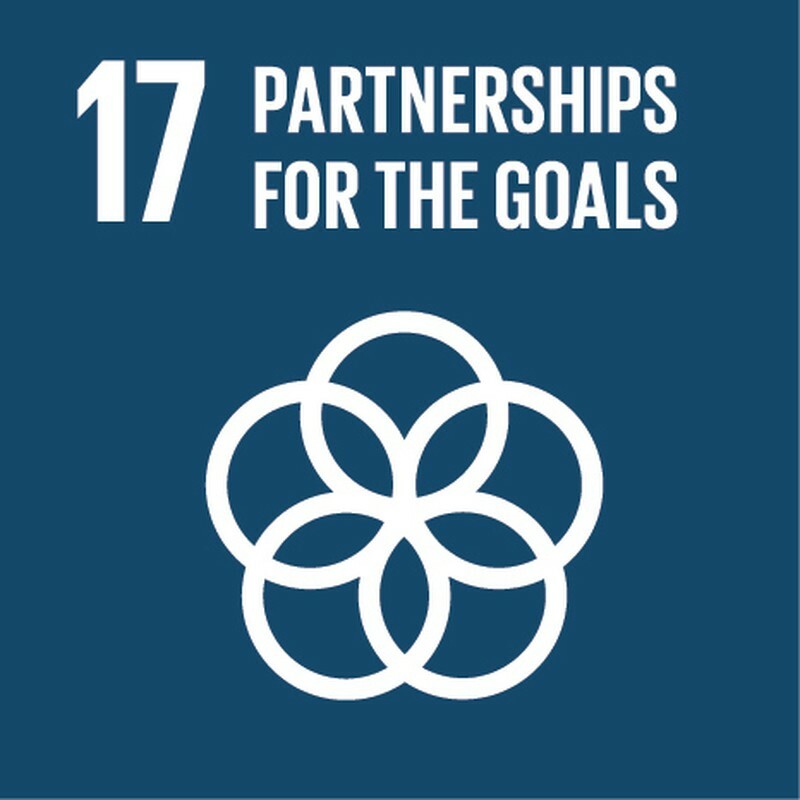 Typical application areas include SDG integration, implementation of the new sustainability strategy and the implementation of circular economy initiatives. Over the years, Change Pro© has been successfully used by several organisations around the globe such as IMD, Harvard Business School, BASF, Novartis, Nestlé, Liberty Global and many others to solidify change management practices. Finch & Beak is an official Change Pro© facilitator since 2009. If you are looking for more information or would like to receive an offer, download the service description attached above, or contact Jan van der Kaaij, managing partner, at jan@finchandbeak.com or call +31 6 28 02 18 80.